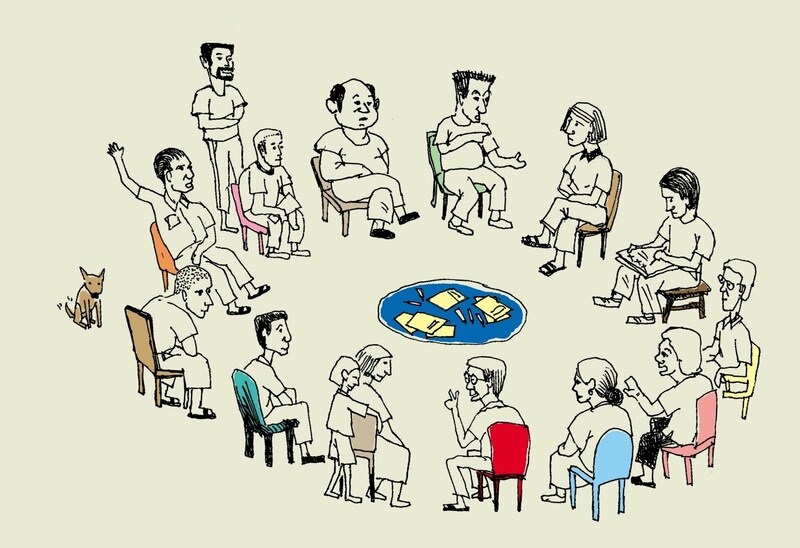 The Taiwan Open Space Community invites you to join the Learning Exchange Gathering on Saturday, 11 July 2015 for an afternoon of lively and profound conversation, sharing and exploring OST and the enjoyment of Open Space in our Lives! We will meet at the original Journey Kaffe in Neihu. Bring a Snack and drink if you like. 1F, # 26, Lane 583, RueiGuang Rd, Neihu District, Taipei.. When: Saturday Afternoon, 11 July 2015, 2-4: 30 pm (in the Lab next door to the Kaffe).